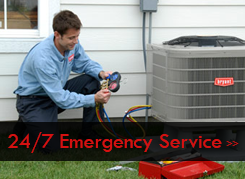 $49.00 SERVICE CALL!! 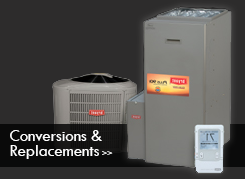 Bryant Heating & Air Conditioning has a tradition of meeting customer needs. 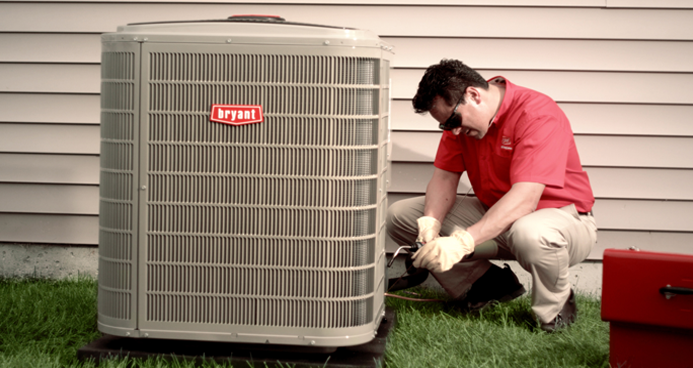 From the most complex installation to routine service and maintenance, Bryant Heating & Air Conditioning has the tools, the people, and the products to provide a system that fits your lifestyle and budget. 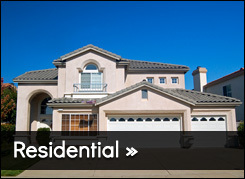 Ask us for references from your neighborhood. 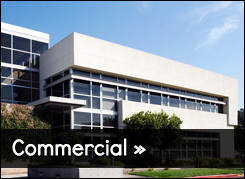 Then let us show you how Bryant Heating & Air Conditioning can exceed your expectations in service and performance. You can count on us now, and for many years to come.